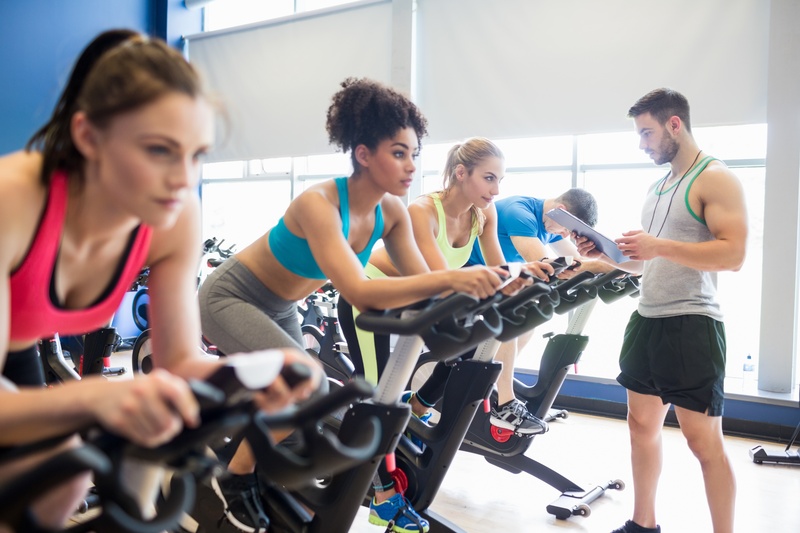 It doesn’t matter if you’re a qualified fitness professional, or a regular attendee at your local spin class; it has everything you need to know about getting up on that podium yourself, no matter your starting point. It can be hard to find information on fitness careers online, especially specific information and evidence on how the jobs pan out in reality. This is why OriGym COE provide in-depth, well-researched articles for their readers.